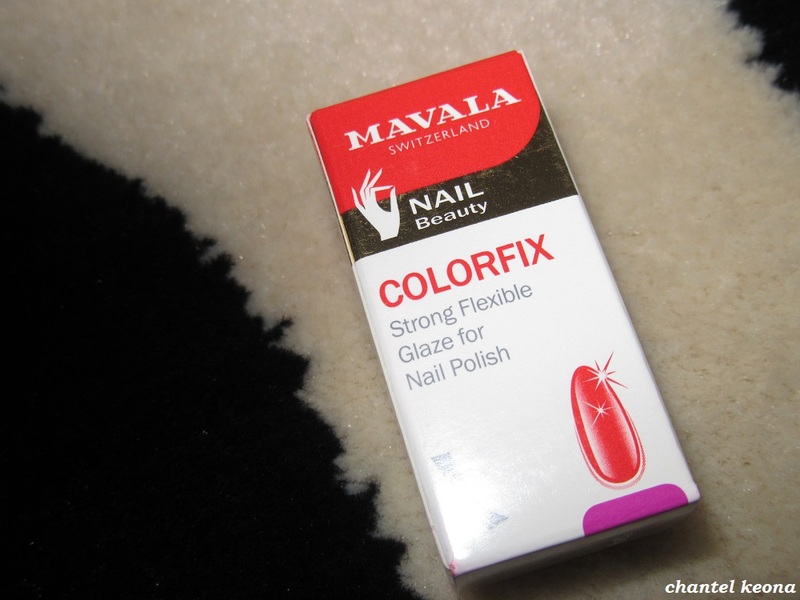 Description: ColorFix is a clear top coat reinforced with acryl which forms a glossy, hard but flexible film and “fixes” nail polish, protects it against chipping and extends the life of manicure. 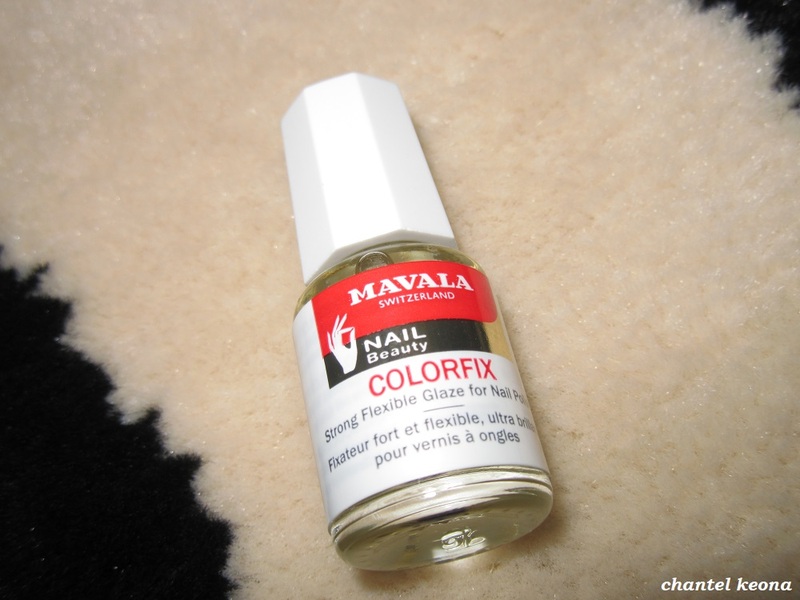 Directions: After the final coat of nail colour has dried, apply ColorFix over the entire nail, including, if possible underneath the nail tip, where enamel is most likely to chip (this will delay the wear of the manicure). Allow to thoroughly. A second coat of ColorFix , 24 or 48 hours later, will freshen your manicure and make it last even longer.